Multi-layered blends as complex as the man himself. 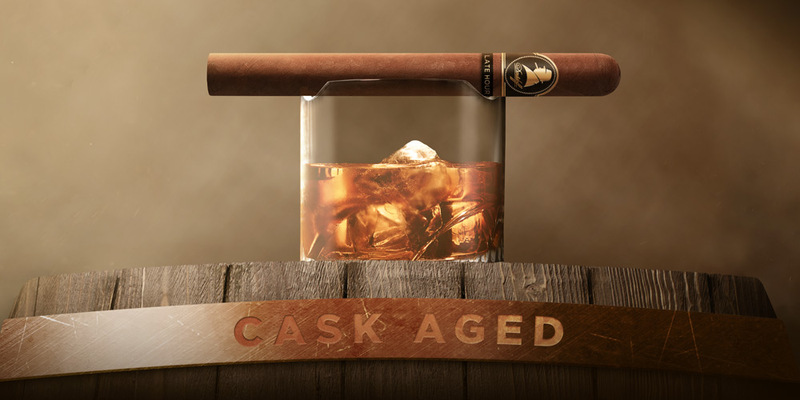 To reflect Sir Winston’s lifelong pursuit of tasting the wider world, Davidoff’s Master Blender crafted fascinating blends of aged Nicaraguan, Ecuadorian, Mexican and Dominican tobaccos. So intriguing. On so many levels. 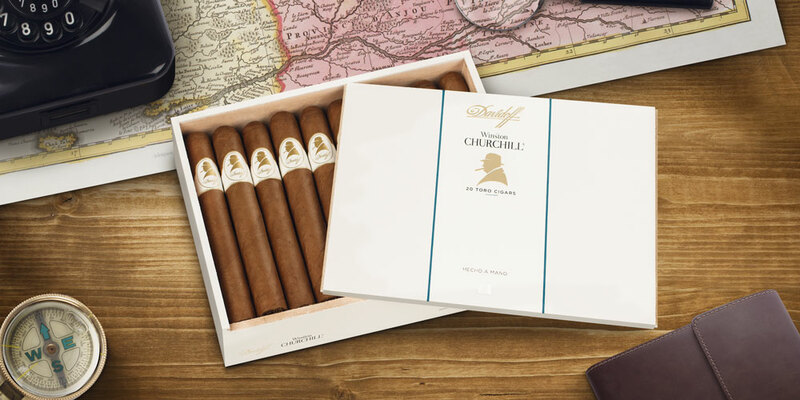 Davidoff Winston Churchill cigars present a blend as complex as the man himself. 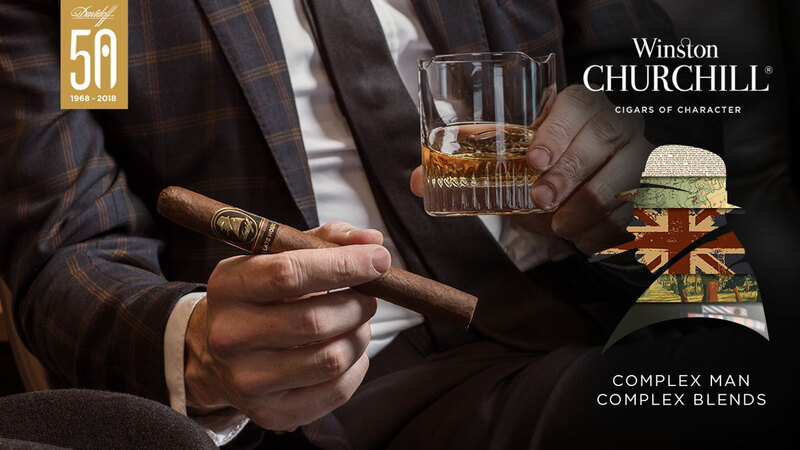 Experience a rich mixture of fine qualities drawing on and harmonizing the tobaccos of Nicaragua, Mexico, Ecuador and the Dominican Republic. To reflect the darkness during which Sir Winston was his most creative, Davidoff has selected a shiny and oily Habano Ecuador wrapper in a beautiful dark chocolate color and partnered it with a blend of tobaccos that have been aged for six months in the finest Scotch single malt whisky casks.